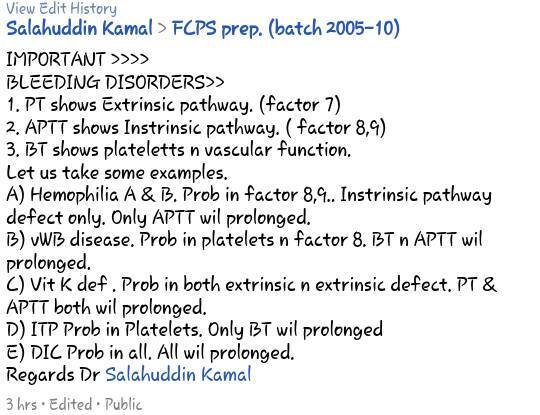 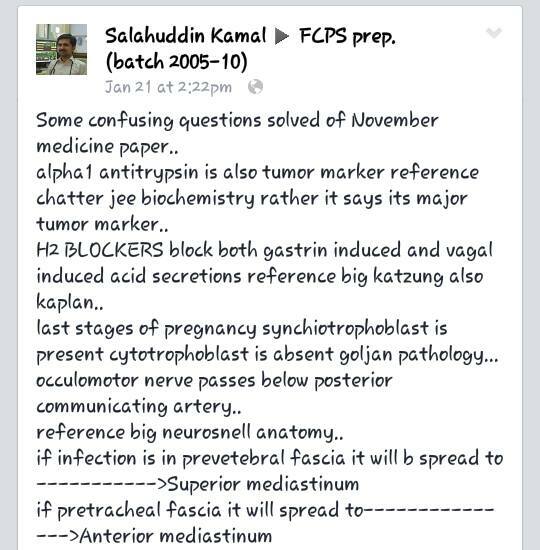 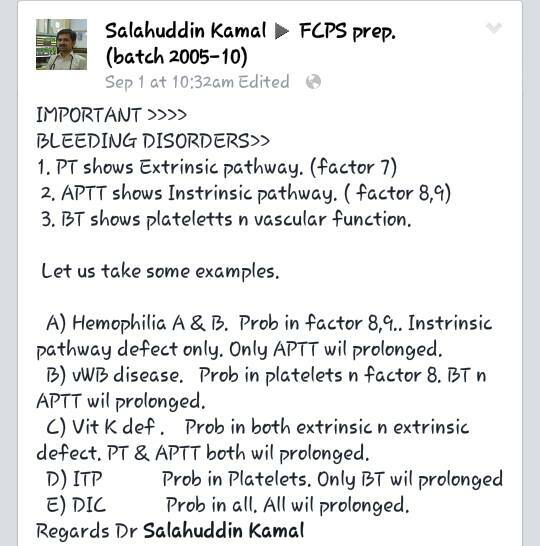 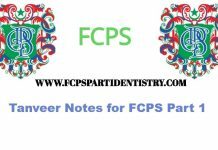 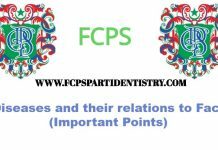 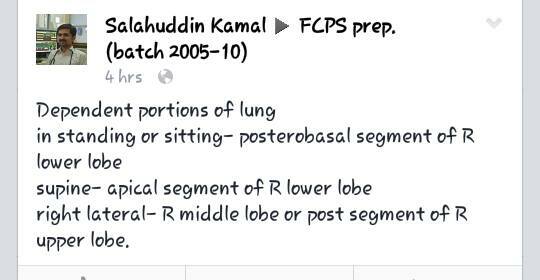 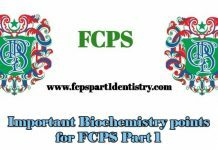 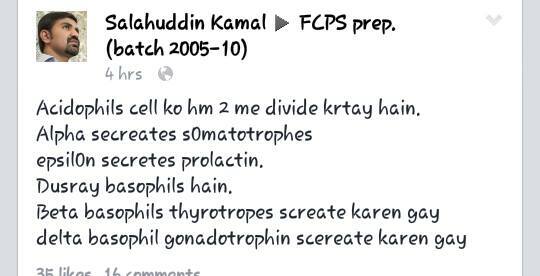 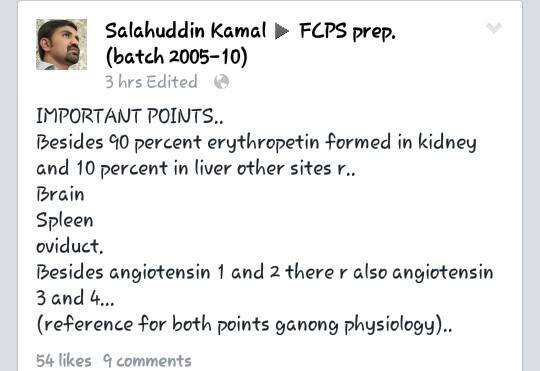 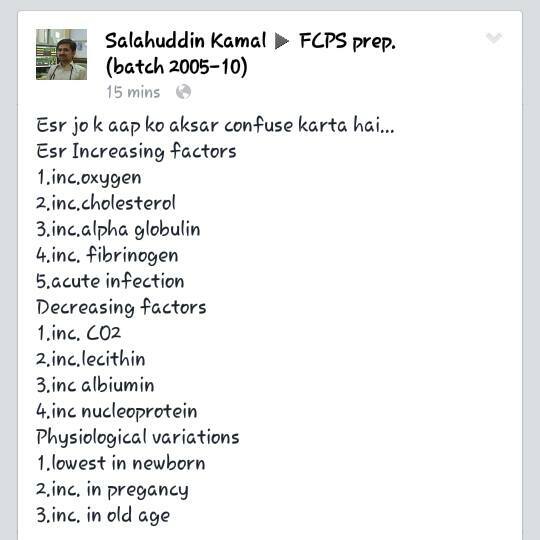 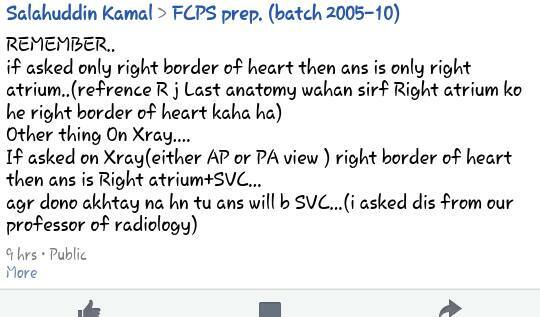 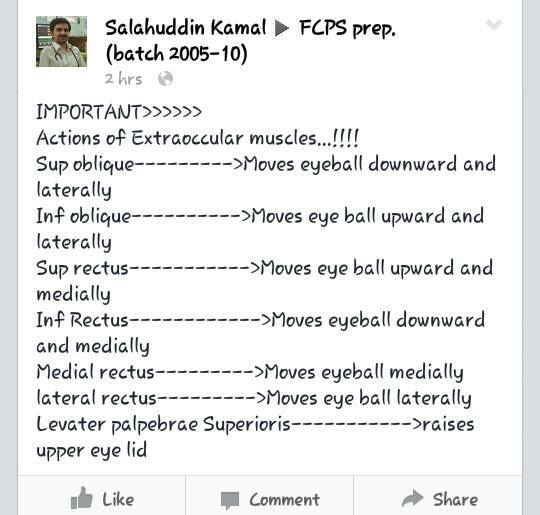 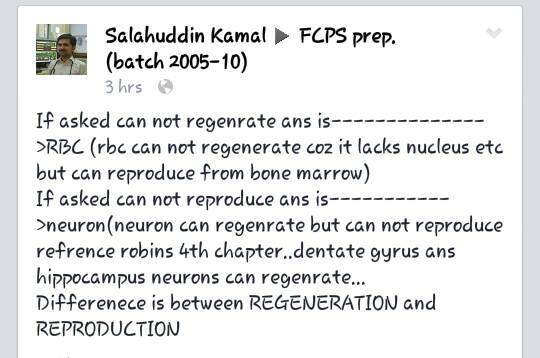 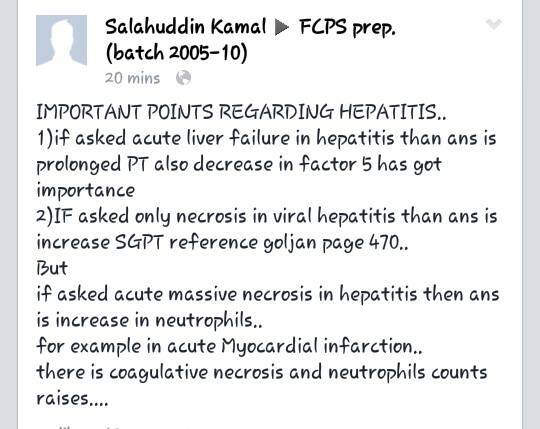 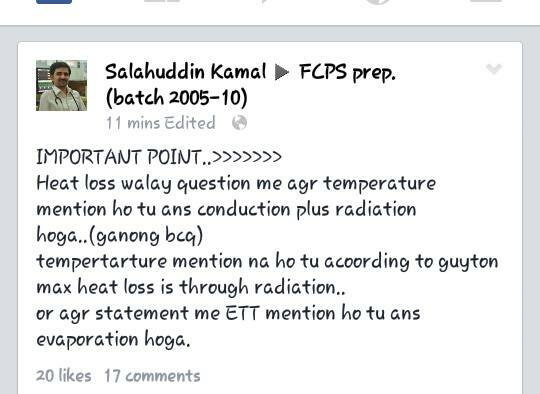 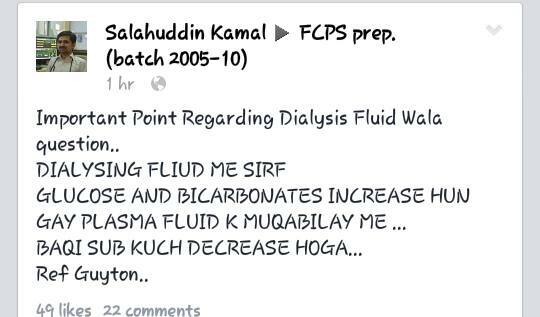 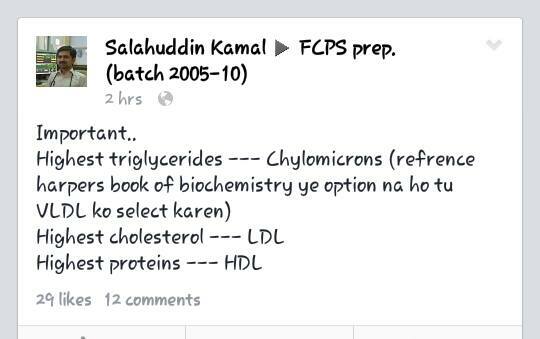 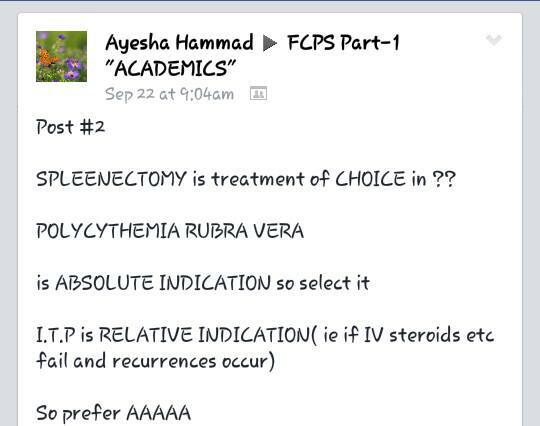 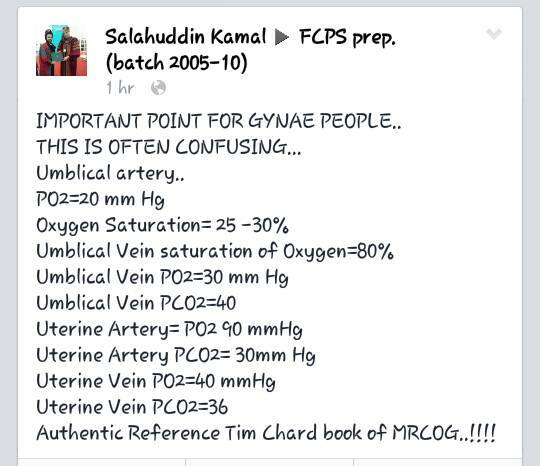 I will share Important Slides for FCPS Part 1 by Dr. Salahuddin Kamal. 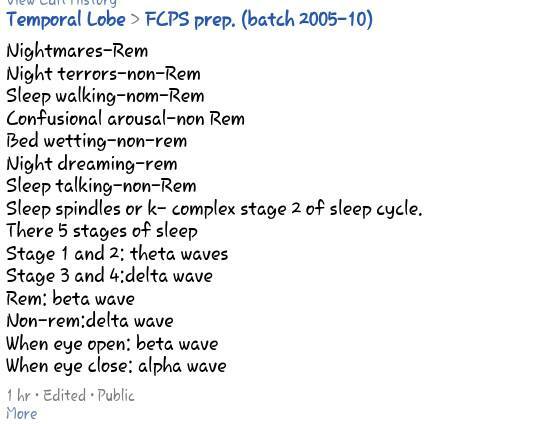 These Slides are very informative. 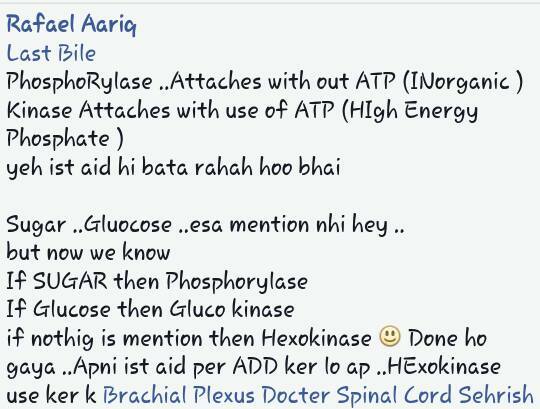 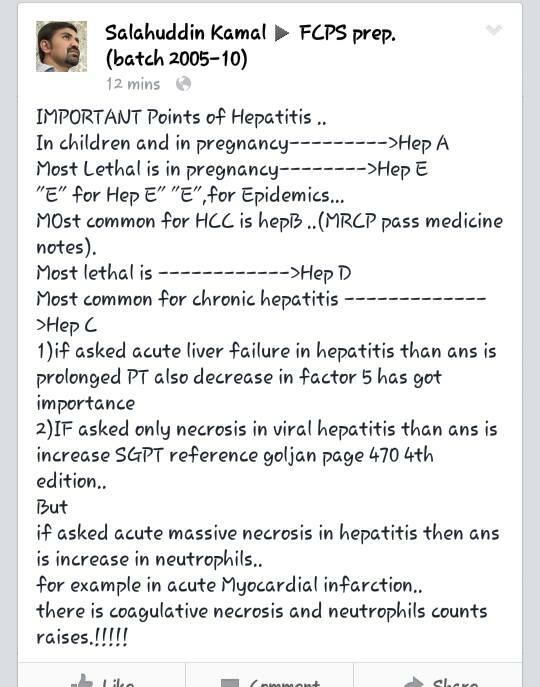 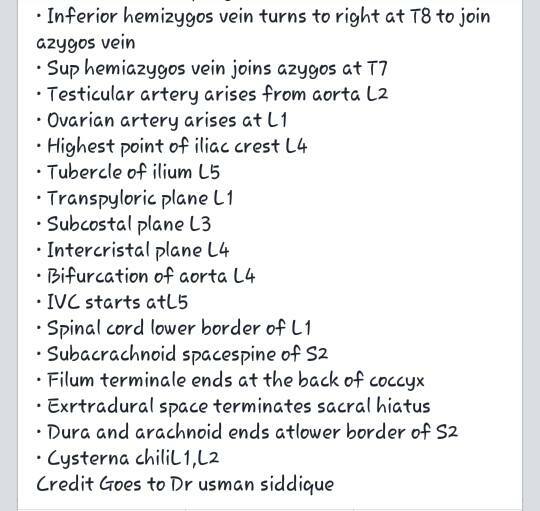 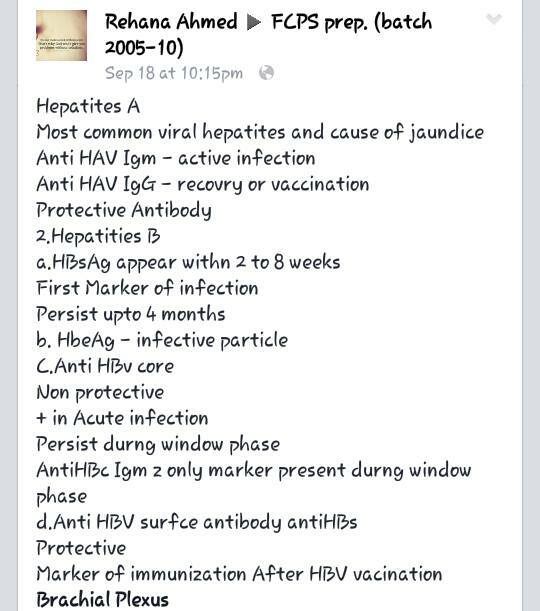 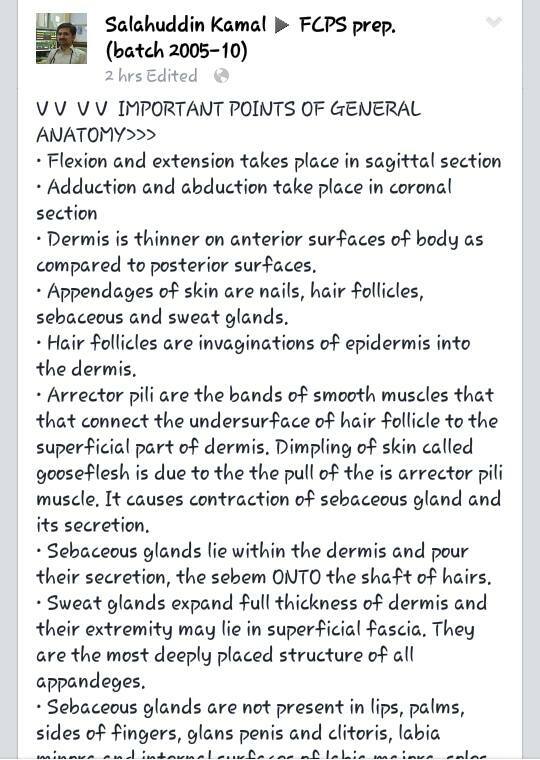 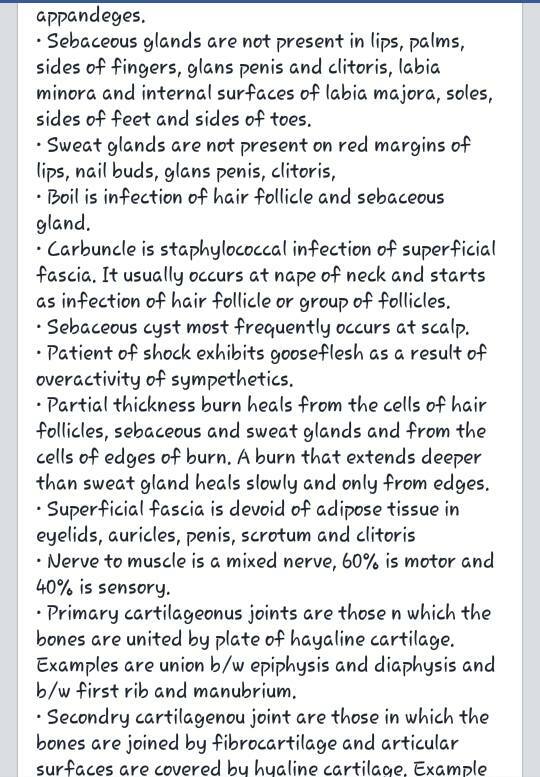 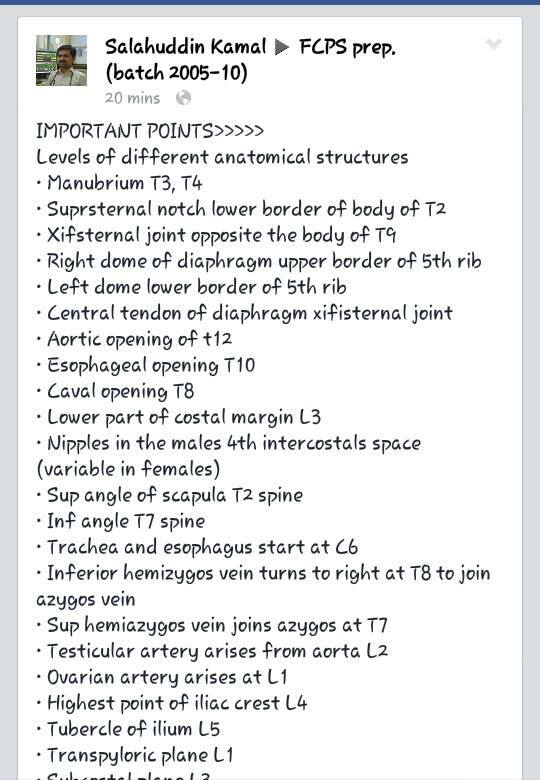 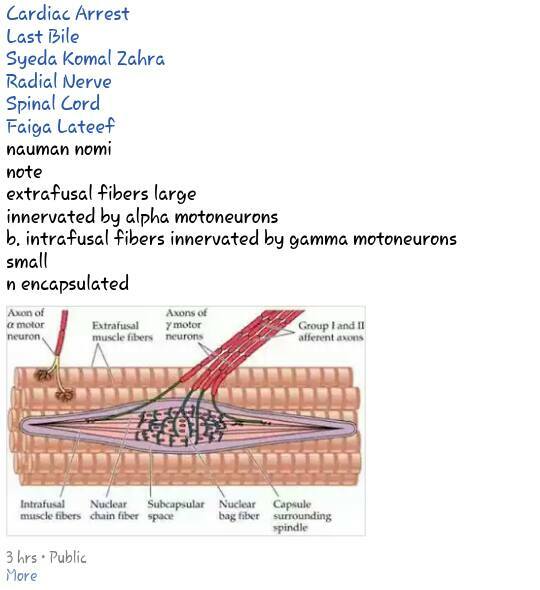 Try to cover all these slides for your Prep.